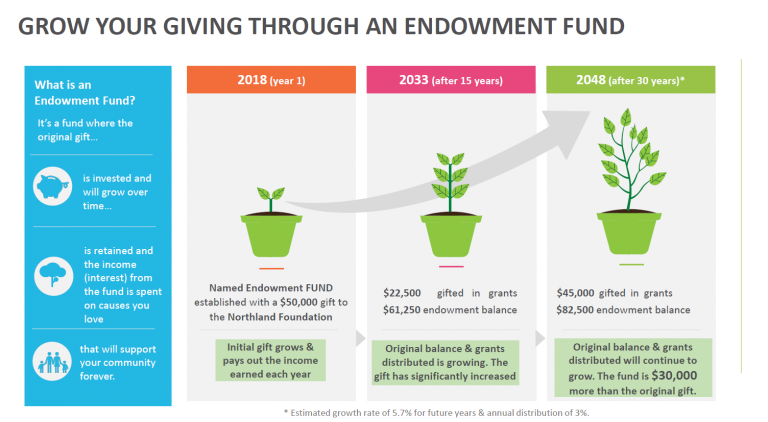 The Northland Fund has been established especially for those who would like to give, but would like the Foundation to decide where the greatest need exists at any given time. You may be keen to give, but you don’t have a particular idea of where you would like your gift to go. We can help with that. The Northland Fund has been created to ensure that regular research and information gives us the best understanding of the needs of our communities. Grants from the Northland Fund will be made to a variety of organisations and charities depending on the greatest need at the time. You and your family can be assured that your gift will count where it is needed most. You can gift directly to the Northland Fund so your gift can be used now and you receive a 33% tax credit. Visit our donate page here https://northlandcommunityfoundation.org.nz/donate/ to donate by credit card or through your bank account. You will need to choose Northland Fund. Or we can invest your gift with Craigs Investment Partners and deliver the interest from these funds back to health services every year, forever!